Dallas, Texas: Andreas, we are glad to have Ecolean as a Business Member of SACC-Texas. In short, can you please tell us about what Ecolean does? Ecolean is a supplier of innovative and lighter packaging solutions. By using a minimal amount of raw material we produce a truly lightweight package and thus reduce the environmental impact. Ecolean is growing very fast and we have for many years been doubling our sales every second year. During the last couple of years we have expanded further geographically by opening up many new market offices. 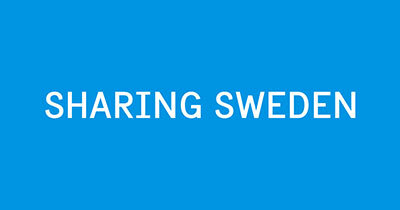 The Ecolean headquarters is based in Helsingborg, in the southern part of Sweden. We have business activities in 30+ countries spread out all over the world and besides USA we also have offices in Japan, South Korea, Russia, China (including a packaging material factory), Australia, Indonesia, Thailand, Malaysia and Pakistan. The typical Ecolean customer is a liquid food company – in dairy or other types of beverages. The unique shape and concept of the Ecolean packages makes it easier for our customers to be innovative in differentiating their brands, and many of our customers pride themselves in being innovators. However, we do see our customers in a wider perspective. The retail chains and consumers are just as important as the producers. In the end, a package simply must function from production, filling and distribution to the kitchen table. The Ecolean packages comes in sizes from 125 ml up to 1,5 liter. All the sizes have an air filled handle for convenient handling, good stability and a great stand out appearance on the store shelves. All of our packages also has an easy tear-off opening that also a young child or an elderly person can open without a problem. The flexible format of our packages makes it very easy to empty and minimize the food waste even for more viscous products such as yogurt and sauces. Why is Ecolean in Dallas? What’s interesting about Dallas now and in the future vs. when you first arrived? Our office in Dallas is covering the business activities in North and South America, so for us it is very important being in a location with good infrastructure, especially a very well-connected airport. Important as well in our choice of location was to be in a place with an overall competitive cost structure, both from a company perspective and for our employees. The costs for expenses in Dallas such as office expenses and overall living expenses are quite favorable compared to many other cities and states in the US. The Dallas area has many very good school districts, an outstanding selection of restaurants and bars, as well shopping and several other activities. The labor market is dynamic with good opportunities finding and attracting people with the right set of skills. What is your vision for Ecolean and where are you looking to take the company in the U.S. by 2020. Like in the other markets where Ecolean has been established for some time, Ecolean is set to be the natural choice for brand owners that will offer its customers a truly unique and innovative packaging with less environmental impact and extended convenience. What are your expectations and hopes with the Business Membership of SACC Texas? I have benefited a lot from the membership with SACC. I especially appreciate the network that has helped me to get in contact with recruiting companies, such as financial service companies, lawyers for visa services etc. Finally, what is Your favorite thing about Dallas and Texas, Andreas? Overall me and the family like it a lot here, to highlight a few things I would say a nice climate, the broad and great music scene and the many nice bars and restaurants. Where the current favorite is Katy Trail Ice House, both the location in Dallas and Plano are great places to hang out, a big plus is that we can also bring our new family member – an 8 month old Border Collie that listen (sometimes….) to the name Roxy. 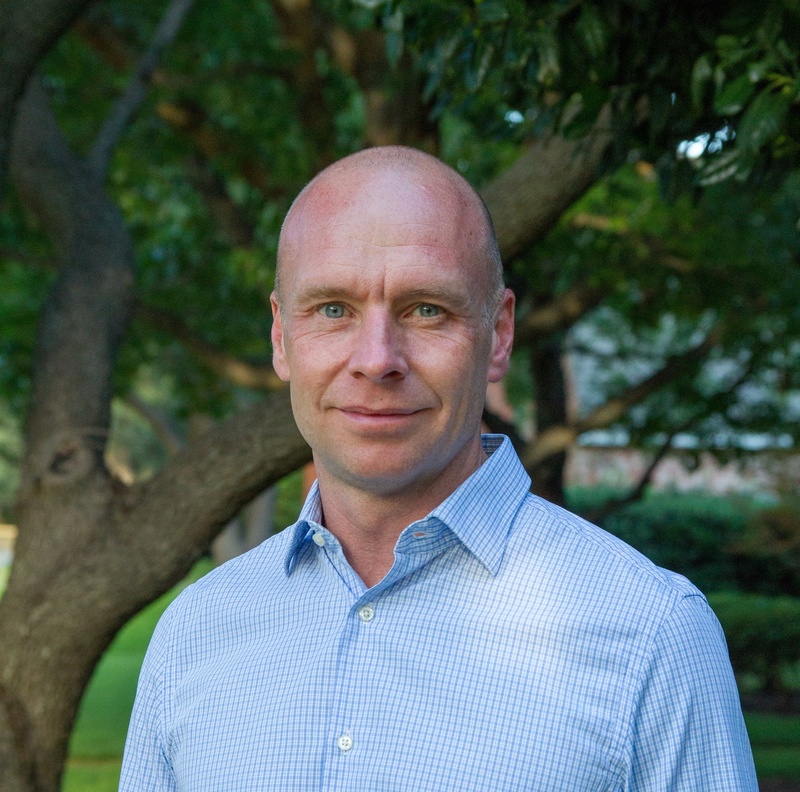 Andreas, thank you and once again, thanks for being a member of SACC-Texas.